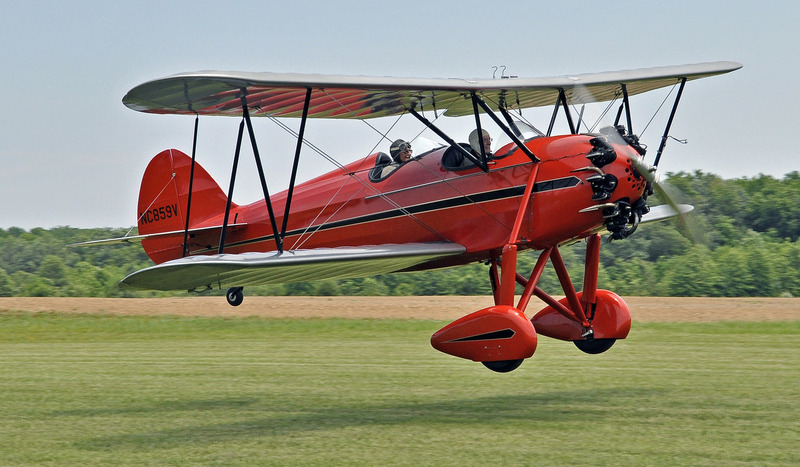 Watch the Antique Airplane Fly-In. Excellent photo & viewing area overlooks runway. Tour Massey Air Museum, DC-3 & hangars. Free Family Friendly. Good weather attracts over 100 antiques, classics & biplanes.